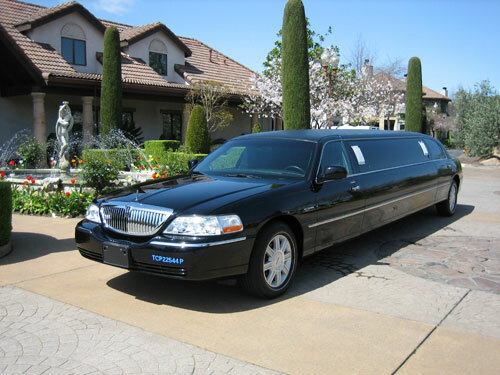 API Limousine offers professional and on time town car service and airport transportation services to Sacramento, San Francisco, Napa and surrounding airports. Through our worldwide affiliate networks, API also offers one stop convenient travel management services which allows our clients to make one phone call and arrange for corporate ground transportation at hundreds of national and international locations. API uses the most up-to-date flight tracking software, GPS tracking software systems, and mobile computerized reservation systems to ensure that our chauffeurs and vehicles are ready and available to meet the airport transportation needs of our retail, corporate, and government clients. We also provide immediate electronic confirmations and payment receipts for easy travel expense reporting. 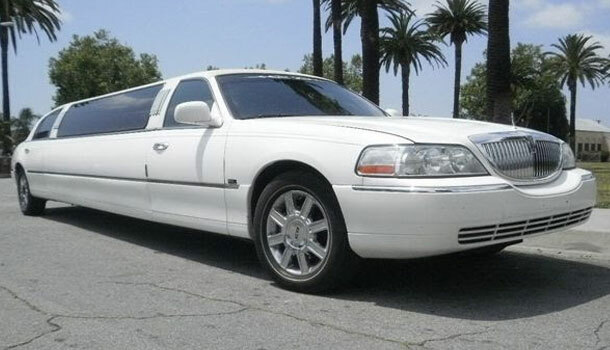 API Limousine Provides: Town Car Service Sacramento, Sacramento Airport Transportation, Black Car Service, Sacramento SMF Airport Shuttle Transportation, Sacramento Limo, Sacramento Limousine, Sacramento Airport Limo, Sacramento Airport Transportation, Sacramento Airport Shuttle Service, Sacramento Sedan Town Car Transportation Service, Ground Transportation, Airport Shuttle, Airport Services, Airport Service, Sacramento Airport Service, Sacramento Airport Sedans, Sacramento Airport Limo Service.